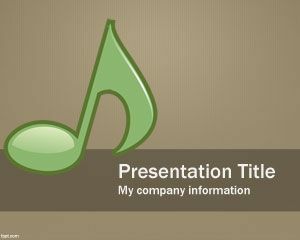 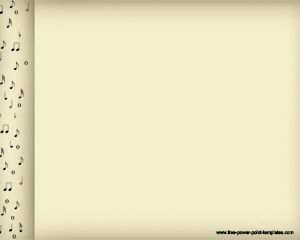 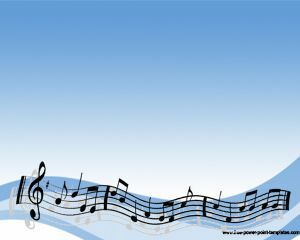 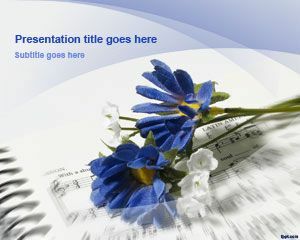 Free Musical PowerPoint Template is a free PPT template with a musical sign in the PowerPoint background. 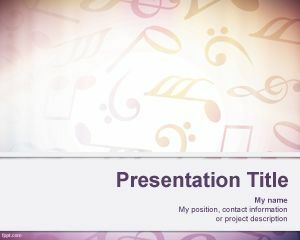 You can download this free music PPT template to make presentations on music course, as well as music training or make music quizzes in Microsoft PowerPoint 2010 and 2013, get music teacher jobs or find ways to teach music with instruments. 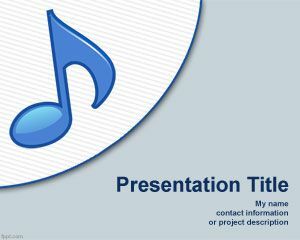 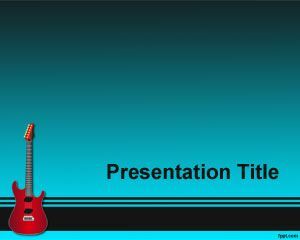 Free musical PPT template is a free background template that you can download for Microsoft PowerPoint presentations but also useful to upload to websites like SlideShare and SlideOnline.